On Friday, May 18th, the PYP Visual Arts department held our second annual Exhibition. Our elementary artists have been working diligently all year and this was a wonderful chance to showcase their hard work. Students displayed pieces created from a variety of mediums including collage, prints, digital art, weavings, Papier-mâché, ceramics, sculptures, paintings, drawings and more. In addition to individual work, the exhibition showcased many examples of collaborative work as that is an important part of our Arts program. Students proudly showed their parents around the exhibits, explaining how they created their projects and what they learned in the process. Teachers enjoyed mingling with parents and greeting excited students who were enjoying the gallery display. It was a wonderful opportunity for all who came to experience the wealth of creativity in the PYP program at SWIS. Shen Wai International School (SWIS) is located in the beautiful scenery of the Shenzhen Bay. SWIS covers a floor area of 24,000 m2 with a construction area of 42,000 m2 and is equipped with extensive first class facilities. It serves children of the expatriate community who work in Shenzhen and children who are permanent residents of Hong Kong, Macau and Taiwan. The school altogether has 54 classrooms with a capacity of hosting 1,080 Pre-Kindergarten to Grade 12 students in total. Its refined style of architecture, green and picturesque campus and modern facilities and equipment make the school an attractive place to learn. SWIS aims to provide distinctive high-quality education to students by employing talented expat teachers and introducing distinctive curriculum, teaching models, and management patterns. Teachers are recruited from diverse backgrounds and form a highly skilled, hardworking team who keep the learning and well-being of their students as the primary focus. Education provided by the school covers pre-kindergarten to middle school. The teaching will be in small classes led by certified expat international school teachers with international teaching experience. As a CIS and WASC accredited and an IB World School for the Primary Years Programme, Middle Years Programme and Diploma Programme. SWIS follows a high-quality international curriculum and provides essential traditional Chinese language and culture courses as well. By conducting its multi-level and extensive international cooperation and exchange, SWIS aims to introduce leading education philosophy and experience for achieving its objective of cultivating truly global citizens who can bravely step out into the world with an open mind and make a difference. 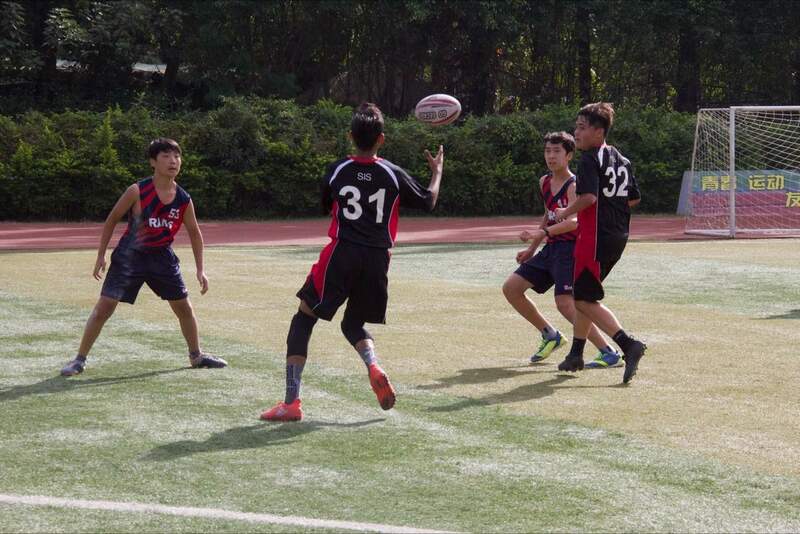 Merchiston International School (MIS) Shenzhen is the first overseas campus of Merchiston Castle School (MCS), a top-ranked independent school located in Edinburgh, Scotland, UK, which boasts a rich history of over 185 years. Merchiston International School provides deserving students with the opportunity to experience the best of British international education in a culturally diverse environment. MIS is now accepting scholarship applications for full A Level (tuition and boarding, up to a value of RMB315,500 per year) and partial IGCSE scholarships for August 2018. Don’t delay, as all completed applications must be submitted by Friday, April 27, 2018. MIS is looking for academically strong students who are well-rounded and who will contribute positively to the school community. Candidates are evaluated based on their past academic performance, awards received, participation in extracurricular activities and their personal statement. Final scholarship award decisions will also take into consideration the results of the candidate’s assessments and applicant and family interviews. Scholarship awards are intended for the duration of a student’s Year 10 to Year 13 school attendance at MIS. Students must maintain a high academic standing, also consistently demonstrate a positive attitude and maximum effort in their learning. 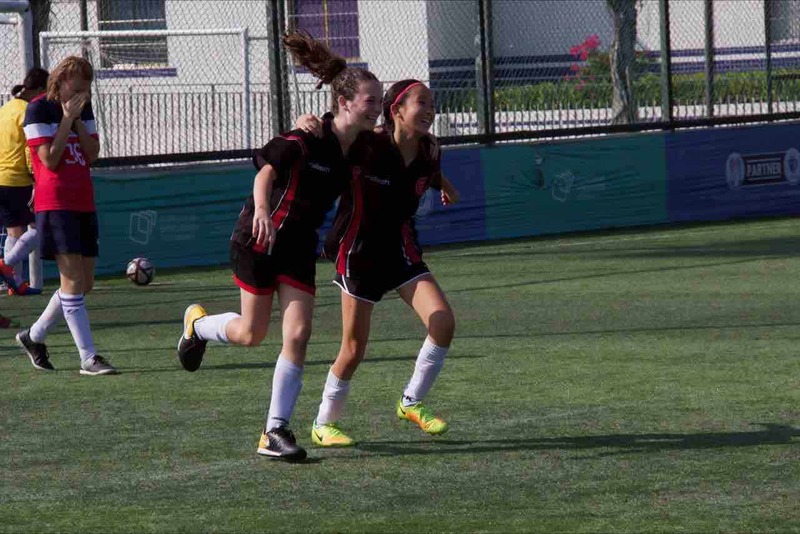 As the first overseas campus of Merchiston Castle School, Merchiston International School (MIS) in Shenzhen will provide an authentic British education as well as boarding school system. MIS Headmaster Chris Lynn will lead the outstanding teaching and management team to create a first-class, British international boarding school in Shenzhen. MIS teacher recruitment is conducted globally through our British team. Among the currently confirmed teaching team, over 80 percent are from the UK. All our teachers are highly qualified with degrees, teaching qualifications and many years of teaching experience both in the UK and international schools. Futhermore, current MCS Headmaster Mr. Andrew Hunter will join MIS in August as Educational Consultant in order to assure the quality of both teaching and learning. Merchiston International School is a boarding school that accepts students ages 5-18, with boarding from Year 3 onwards. Primary students (Years 3-6) may choose to attend the day school only, supported by our school buses. Secondary students (Years 7-13) are assigned houses within our boarding system. There are three uniquely designed, modern boarding facilities in MIS, with resident staff on-site 24 hours a day, 7 days a week, providing personalised, focused care and supervision. 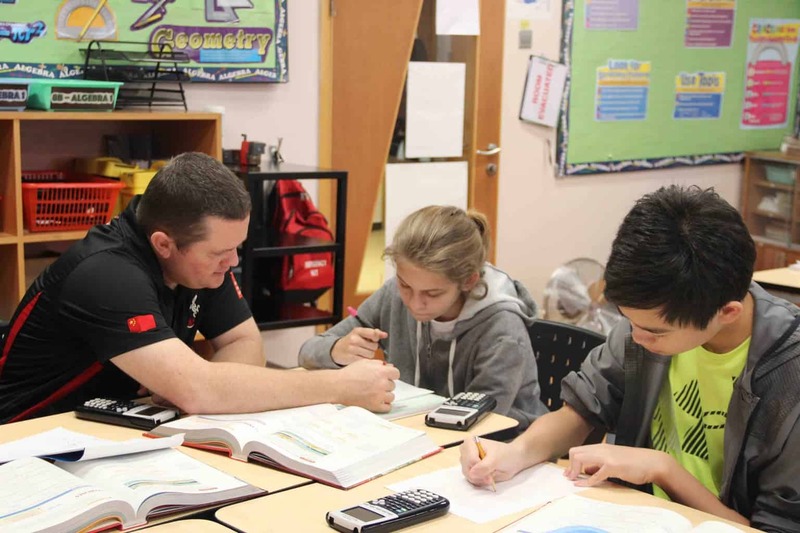 Boarding develops a cohesive blend of school learning with extra time available for enrichment activities, a full program is developed for students to ensure their time is productive and enjoyable. 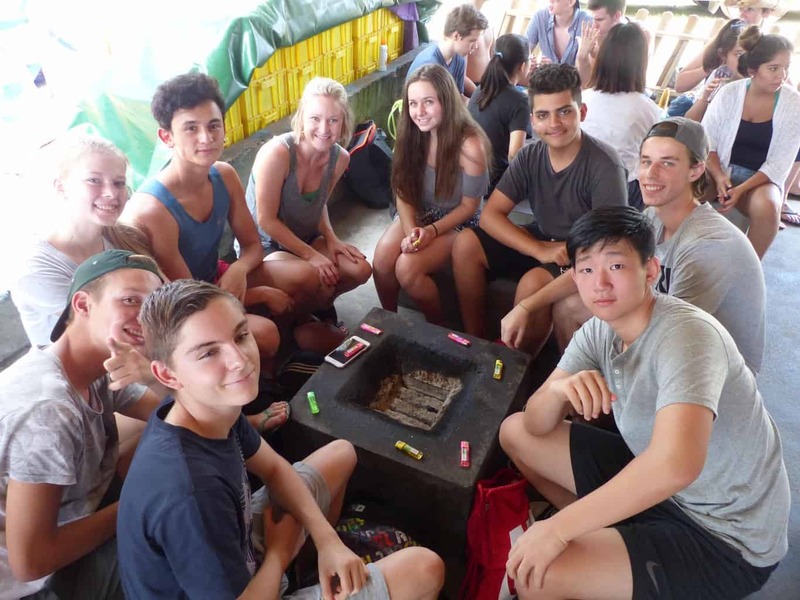 A close and caring community is at the core of the boarding experience, where students and staff work together to develop independence and resilience in MIS learners. MIS provides British National Curriculum with additional access to Mandarin language as part of the core learning. In MIS, Chinese culture will be taught through the Art, Music and Performing Arts programme, IGCSEs and A Levels. The curriculum in MIS has also been modified to reflect our Chinese setting and international outlook. Students are provided with the opportunity to go traveling in China and abroad, which will help broaden their horizons even further. 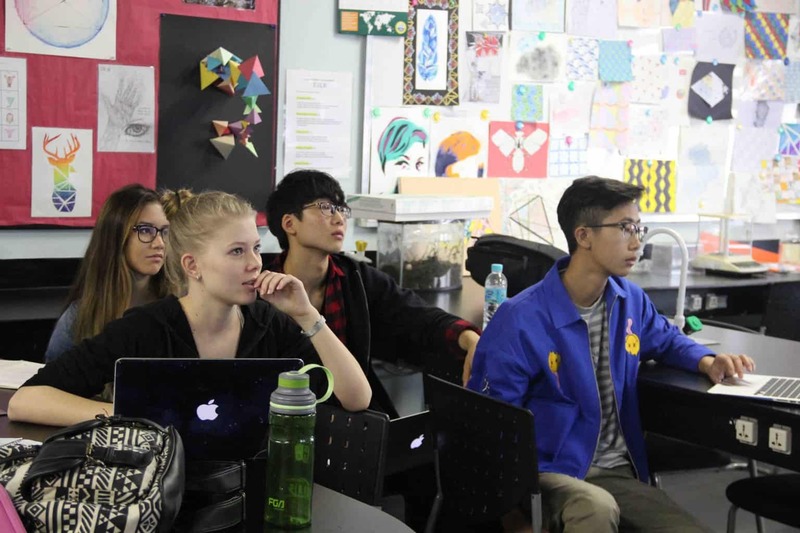 With this unique combination of learning experiences, MIS pupils will acquire determination, passion, life skills and the right qualifications to contribute to the amazing growth of the city of Shenzhen and beyond. For further queries about application and scholarship programmes, etc., please contact admissions@merchiston.cn or call 400 867 0177. Merchiston International School (MIS) offers the best of British curriculum. Students Years 1-9 study the English National Curriculum, while students Years 10-13 study for IGCSE and GCE A Level examinations. Located in Longhua District, Shenzhen, MIS occupies grounds of 20,000 square meters with combined 50,000 square meters of building space, accomodating 1,200 students with a maximum class size of 22. The school will open its doors to boys and girls ages 5-18 in August 2018.